LaRue Tanner Williams, age 85, of Douglas, Georgia passed away on Sunday August 26, 2018 at Lakeside Senior Center following an extended illness. 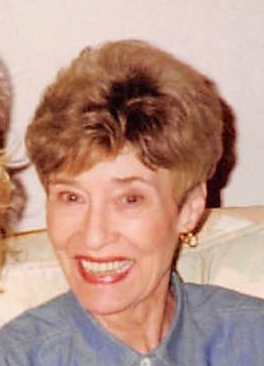 Mrs. Williams was born on November 5, 1932 in Coffee County, Georgia the daughter to the late Hiram Hampton Tanner, Sr. and Lila Vaughn Tanner. Mrs. Williams was preceded in death by her brother, Hiram Tanner, Jr. Survivors include her husband, Robert W. Williams of Douglas, GA; son, Steven C. Williams of Ashville, NC; daughter, Linda W. Peinsipp and husband Dennis M. of Douglas, GA; two grandchildren, Joy Williams and Katrina Williams; four great grandchildren.